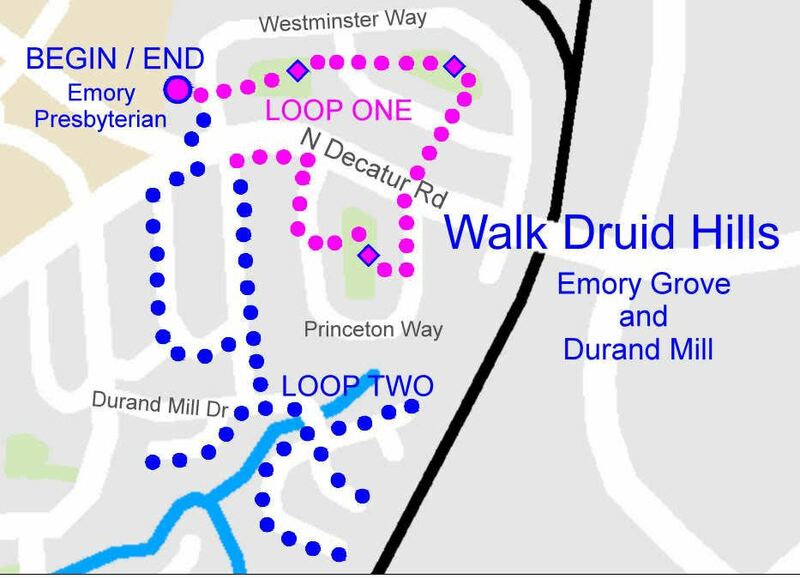 Lace up your walking shoes and join us Saturday, February 10 at 9:00 AM for a walk through the hidden parks of Emory Grove and the neighborhood of Durand Mill. Meet at the Emory Presbyterian Church parking lot at the corner of N. Decatur Rd and Westminster Way. The walk is approximately three miles and includes uneven terrain and dirt and gravel paths.